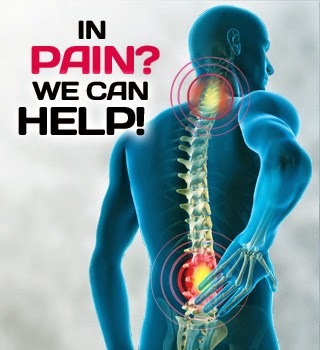 Slip disc has been one of the most common causes of lower back pain in Malaysia due to the sedentary lifestyle. 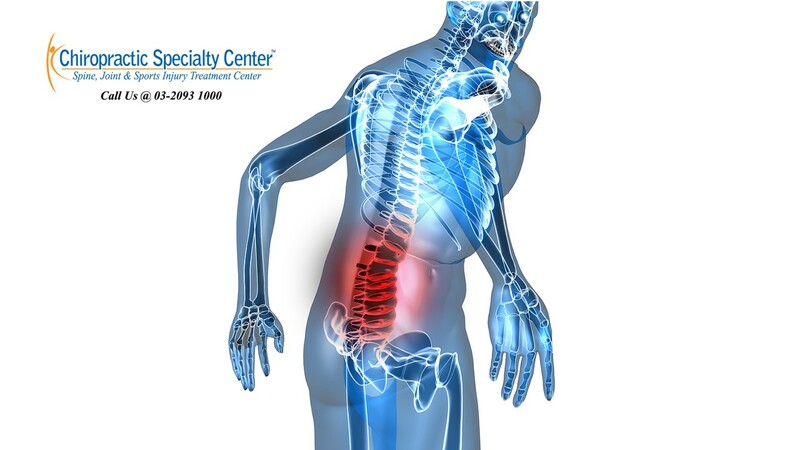 Pain originating from intervertebral disc has been thought to be one of the causative reasons for lower back injury. Intervertebral disc with extra nerve supply, especially the inner part of the disc, can be one of the factors leading to discogenic low back pain. Recent research has shown that only painful discs demonstrate additional nerve ingrowth into the inner disc. This may result in non-specific discogenic low back pain with or without radicular symptoms in the lower limbs. Innervation of a normal disc is only limited to the outer one-third of the disc. Positive MRI findings for painful disc may include a loss of disc height, degeneration of the disc, the presence of hyper-intensity zone or annular tear, and Modic changes. The hyperintensity tear within the annular fiber is a localised area of bright zones commonly found on T2-weighted MRI on the outer layer of the disc. These lesions represent the normal lamellar structure being replaced by disorganised granulation tissue with newly formed blood vessels which can extend from the outer layer to the inner nucleus pulposus. There are a few types of tear including radial, transverse or concentric, which may involve one or many layers of the annular lamellae. These tears may be associated with lower back pain. These tears which are replaced by disorganised granulation tissues with additional blood vessels can lead to nerve ingrowth. Hence, the injured disc with extra nerve supply is capable of producing pain when force is being exerted on the disc or when the disc is being irritated.